Subscribe to Learning Lab to enjoy a full year of access to comprehensive project- and STEM-based curriculum that encourages student leadership, sustainability literacy, and real-world action. View select full lessons without a subscription. View a chart of all Common Core standards, and all Next Generation Science Standards, supported by lessons on Learning Lab. 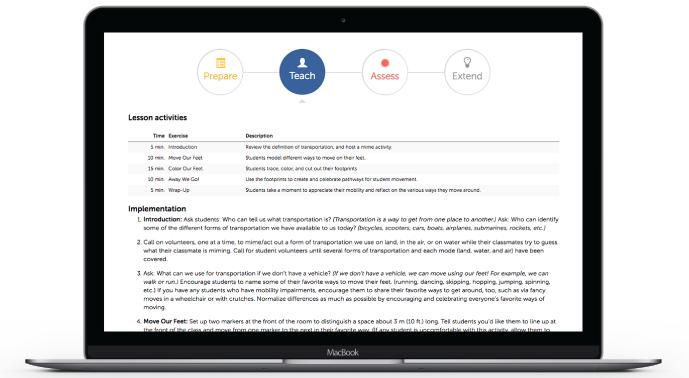 View the “Assess” tab within each lesson for even more detail on the standards covered. Learning Lab was designed as a teaching tool to allow sustainability to permeate through every aspect of the school. 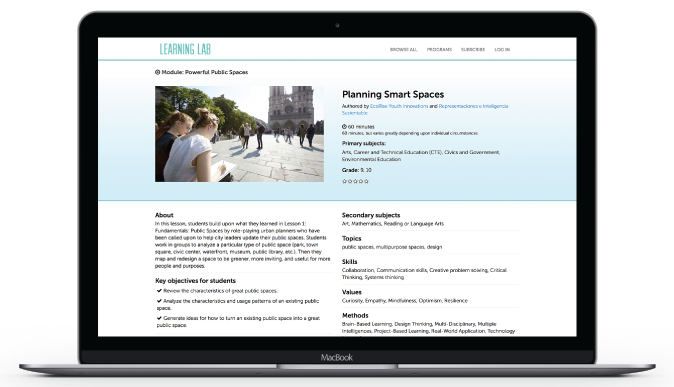 Presented by the U.S. Green Building Council, the Learning Lab catalog is continually updated with content from leading curriculum designers and educators. Get to know our Education Partners.